The green and ugly Frankenstein also likes adventures! Guide him to the exit to complete the level. 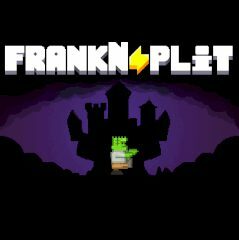 The number of Frankies will increase with each level and you have to control all of them simultaneously! Try not to kill a Frankie!